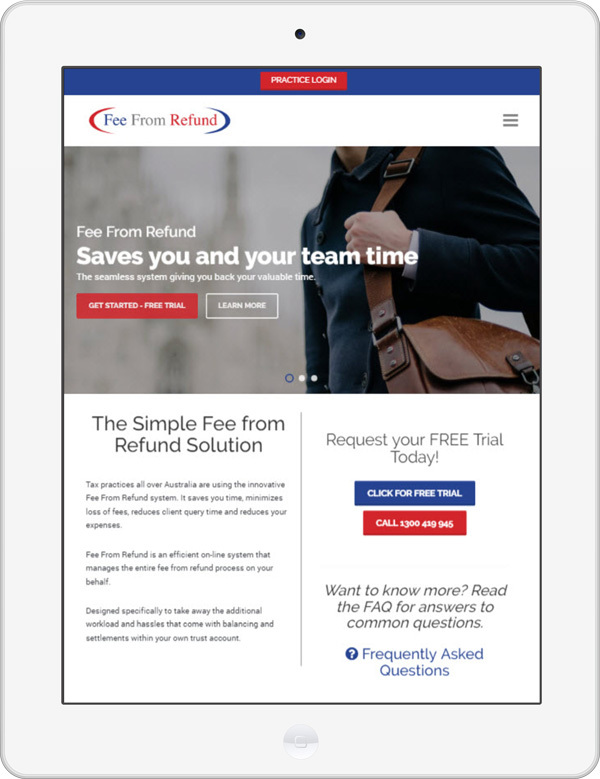 Fee From Refund had an old website and no way to change or update the site. 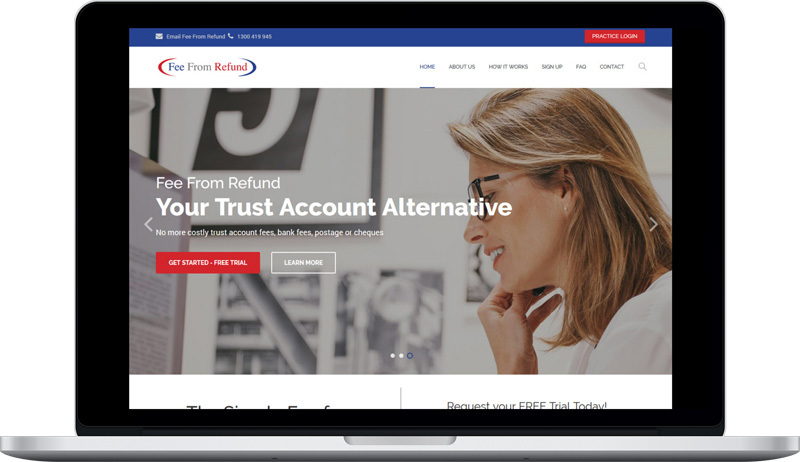 WordPress was the logical solution for Fee From Refund. We were also able to reproduce a comprehensive Application Form that recorded the required details and also communicated the information back to Fee From Refund in a set format for importing to another system. Fee From Refund underwent WordPress training and continue to make changes to the site.